Bibiana Silva is a Bookkeeper Assistant and Customer Service at Contreras & Metelska, PA. She is primarily responsible for supporting the management of accounts receivable and accounts payable. Bibiana supports customer facing, and supports clients’ interaction, to address and resolve any billing and account inquiries. She also assists clients and staff with communication connected to their cases. Bibiana graduated with a Bachelor of Science degree in Public Accountancy from the Universidad Cooperativa de Colombia. 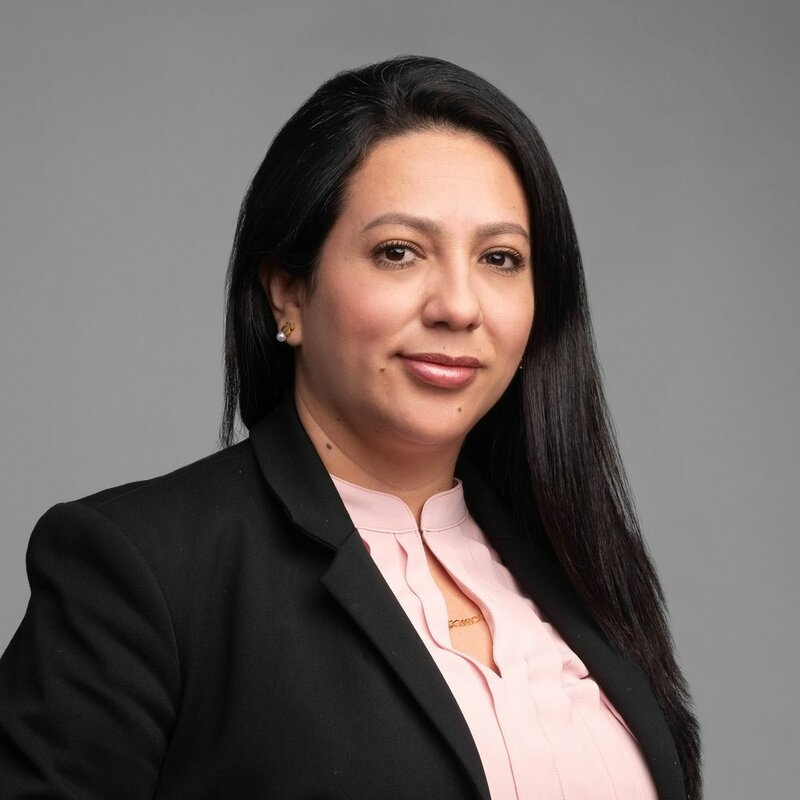 She has over 15 years of extensive experience as a financial and management accountant and bookkeeper for companies in varied industries, and has expertise in preparation, analysis and management of financial statements in accordance with GAAP. Bibiana is originally from Bogota, Colombia, and has lived in the U.S. since 2012. She lives in Minnesota since 2017. In her free time, Bibiana enjoys dancing, hiking, good cuisine, cycling and traveling with her husband. Bibiana is bilingual in English and Spanish.